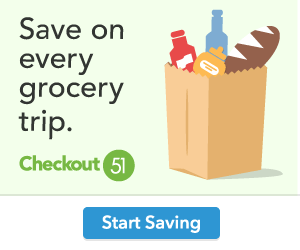 Pink Lemonade: Driscoll's Berry Giveaway - TODAY ONLY!! 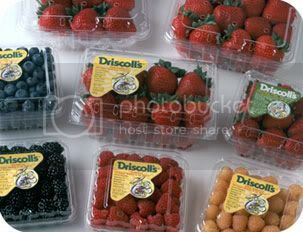 Driscoll's Berry Giveaway - TODAY ONLY!! 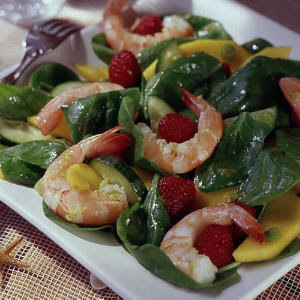 Fresh raspberries brighten this salad with tropical flavors and color. The raspberry dressing is versatile enough for fish, chicken or mixed greens. Try this salad with a glass of your favorite chilled white wine. Blend 1/3 cup of the raspberries, vinegar, honey and Dijon mustard in a blender or food processor until smooth. Drizzle in the oil while blending. Add 1 or 2 tablespoons water to thin slightly, if needed. Season to taste with salt and pepper. Combine shrimp, mango, celery, and onion in a medium bowl. Gently stir in remaining raspberries. Divide lettuce onto four plates and arrange avocado slices on top of lettuce. Top with shrimp raspberry mixture and drizzle the dressing on top. Serve with any remaining dressing on the side. This contest ends TONIGHT July 21st at 11:59pm (pdst) so don't wait - make sure you've gotten all seven entries! Please note: entries received after the cutoff time will be deleted prior to drawing a winner. I love strawberries with sugar. 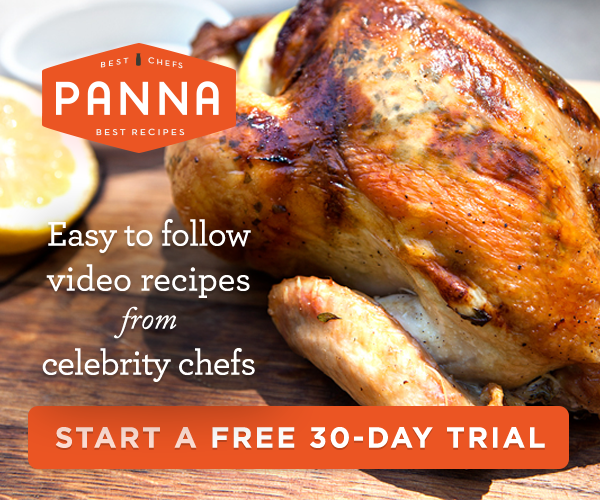 I joined your social network-Donna K.
I love fresh strawberries just plain! Or cut up with sugar and served with cake and ice cream. I love strawberries, sliced and eaten plain! YUM! My favorite berry is the strawberry and I love to them with fresh whipped cream. I love blackberry compote over pound cake and ice cream. I'm a Social Network Member. Cindy Dyer. I like strawberries dipped in chocolate! My favorite berry is raspberries. I love them in salads, on top of yogurt, in cereals, plain, in a fruit salad....and any other way you can eat them!! I also love weird berries like boysenberries! YUM! I'm subscribed to your email!! I like blueberries sprinkled over greens and other fruit. Yum! I love strawberries with real whipped cream and sugar. I follow on Twitter. User name willitara. Subscribed to your feed in Google reader.